Exhibition stand hire is a great option if you’re looking for all the benefits of a stand to show off your work, without the considerable costs of purchasing one outright. Perfect if you’re a business or individual looking to show off your products or work at expos, trade shows and a variety of other corporate events. All exhibition stands can be tailored to reflect your business and most suppliers will be able to advise how to design your stand to showcase your work in the best possible light. Exhibition stands for hire come in a variety of shapes and sizes, from simple self-assembling ‘pop up’ stands to those which are more complex where your supplier will assist in the assembly and disassembly. To find out more about exhibition stand hire and to hear from the best suitable suppliers, complete a request form now. There are all sorts of exhibition stands for hire, from bespoke custom builds to a quick assembly, off the shelf option. Most are made from aluminium or steel, or a mix of the two, and are usually lightweight and sturdy. 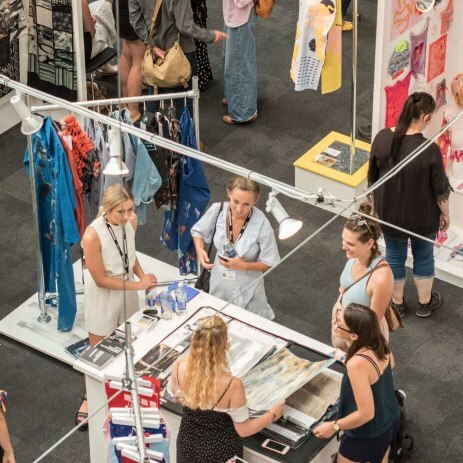 Most suppliers will discuss stand requirements with you in advance of the event, and then advise which type of exhibition stand design is best suited to your needs. Your stand will then be delivered to you and if it’s a larger stand, installed at your event venue. This level of service means all you’ll need to worry about is the content you’re planning to exhibit on the stand. To learn more simply complete a request form and hear from suitable exhibition stand suppliers.